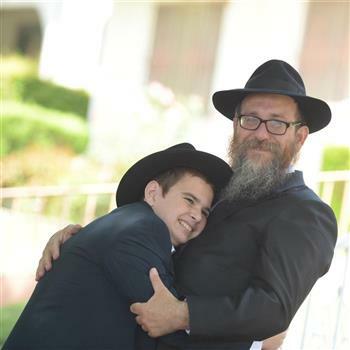 As you may know, our boys, Srolik and Schnueur Zalman have special needs and have benefited incredibly from the Friendship Circle throughout the years. We have seen other children with special needs benefit greatly as well. Through Friendship Circle's “Friends At Home” program, teen volunteers visit participating families at their homes every week and spend quality time with their special friend offering companionship, warmth, love and friendship. 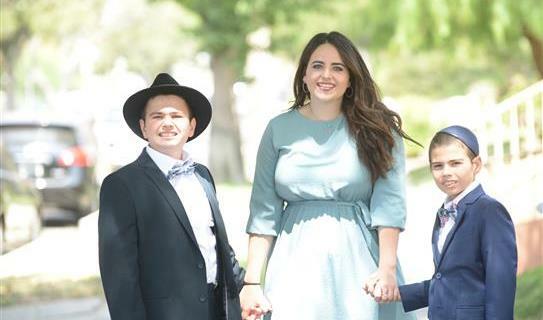 Other FC programs like Sunday Circle, Hebrew School, Sports Programs, Winter and Summer Camp and Birthday Bashes have likewise introduced a whole new dimension of joy and connection to the lives of children with special needs and their families. Our family can attest to that! Walk4FriendshipLA is the annual community walk that raises crucial funds and community awareness for Friendship Circle and children with special needs. Please join us in supporting Walk4FriendshipLA on October 21st at Shalhevet High School from 1:30pm-6:00pm. We invite you to walk with us, and hundreds in the community, as we walk for friendship and inclusion! 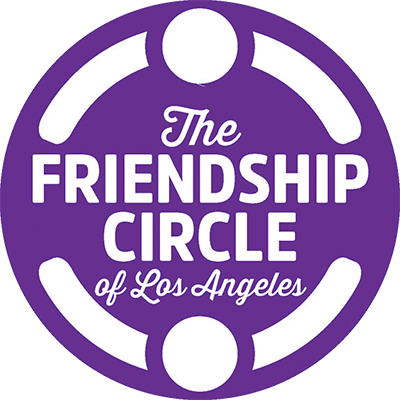 You can participate by clicking the link below to view our page on the Walk4FriendshipLA website. Simply follow the directions, and you will ensure that our every step helps bring a smile to the face of some very special children in our community! Your participation would mean the world to us! Mazol Tov on taking this challenge. What an amazing family you all are. Best wishes for a successful walk! Best of luck on the walk!! Mazel Tov to the entire Korf family on Srolik's bar Mitzvah!